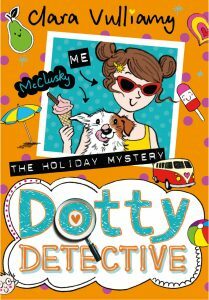 Dotty is sporty, funny, creative, clever and fearless. She is great with codes and puzzles and, best of all, if there’s a mystery to solve she’s your girl. But something’s amiss with Dot’s most trusted friends. 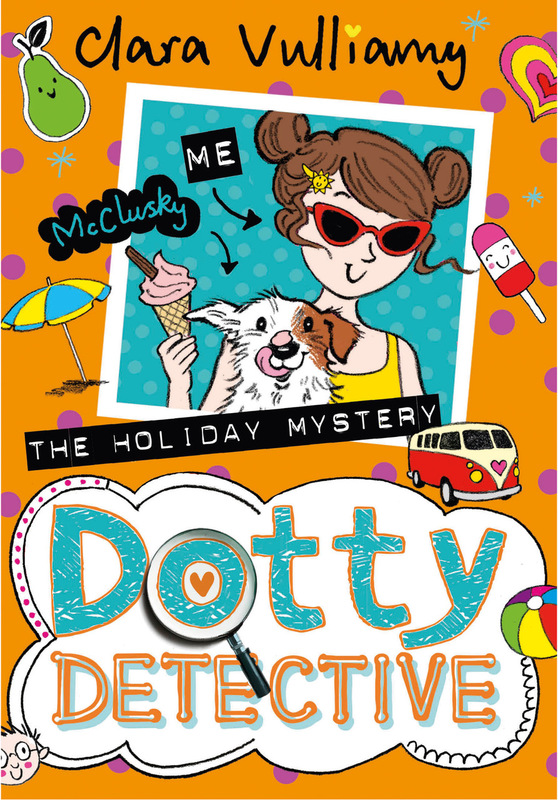 Her best friend and sidekick, Beans, and top dog McClusky are keeping secrets from Dotty – but will she like their surprise? This interactive session will suit the whole family. Saturday 4.30 – 5.30 p.m.